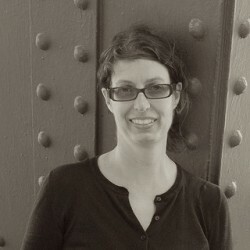 The Clancys of Queens - Reader! Reader! 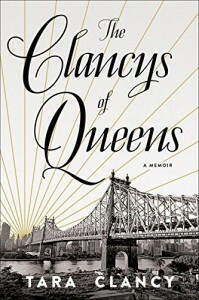 The Clancys of Queens is not the multigenerational memoir I was expecting. It is about Tara, her mom's family (the Riccabonos), her father, and the man who acted as her stepfather. Mostly, though, it is about Tara. Even Queens does not really appear as a character. And Tara is young (under 40? under 35? ), so this is a coming-of-age memoir. Yes, she grew up in 3 distinct places--her Italian grandparents' home with the old folks, her stepfather's Long Island estate, and her mom's Queens apartment. But she alternated, they were near each other, and she had a largely good and happy childhood surrounded by love. Which, honestly, makes for a bit of a dull memoir. Well written, but a touch dull--and not that unusual. I imagine this will be most interesting to those familiar with Queens and Long Island, New York Italians (I am California Italian, and when she makes generalizations about Italian Americans, she really means New York Italians), and to LGBT young adults.